गोसिप गर्ल. Just a वॉलपेपर I made of the Vanity Fair photoshoot. Hope आप like it. ^^. 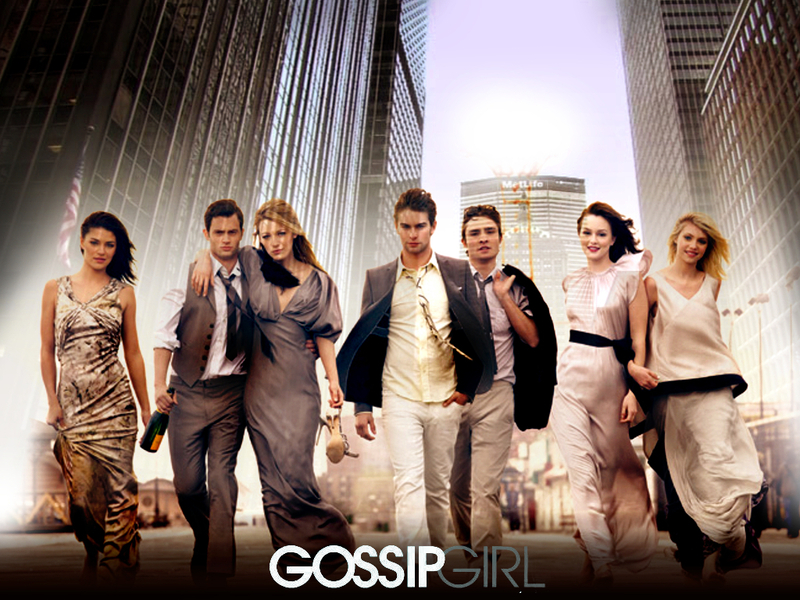 HD Wallpaper and background images in the गोसिप गर्ल club tagged: gossip girl vanessa dan serena nate chuck blair jenny cast. This गोसिप गर्ल wallpaper contains बिजनेस सूट, सड़क, शहर के दृश्य, शहरी सेटिंग, शहर दृश्य, शहरी की स्थापना, राह-चलता, कैरिजवे, and carriageway. There might also be वर, सम्मान की नौकरानी, दासी की दासी, सम्मान की नौकरानी के, अच्छी तरह से तैयार व्यक्ति, सूट, पैंट सूट, pantsuit, पैंट्सट, अच्छी तरह से कपड़े पहने व्यक्ति, and गगनचुंबी इमारत. it's cute but y r jenny & blair's hands wrapped around eachothers?? I LOVE THIS PICTURE ... THEY ALL LOOK SOOO GOOD .. LOVE IT GOSSIP GIRL ..